How do people get from here to there? Transportation! 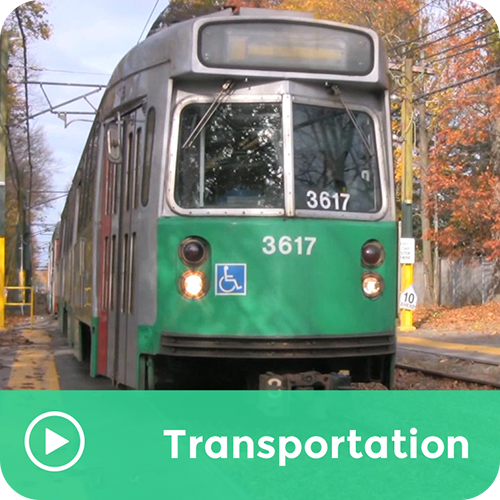 This music video describes different modes of transportation, from walking to sailing.